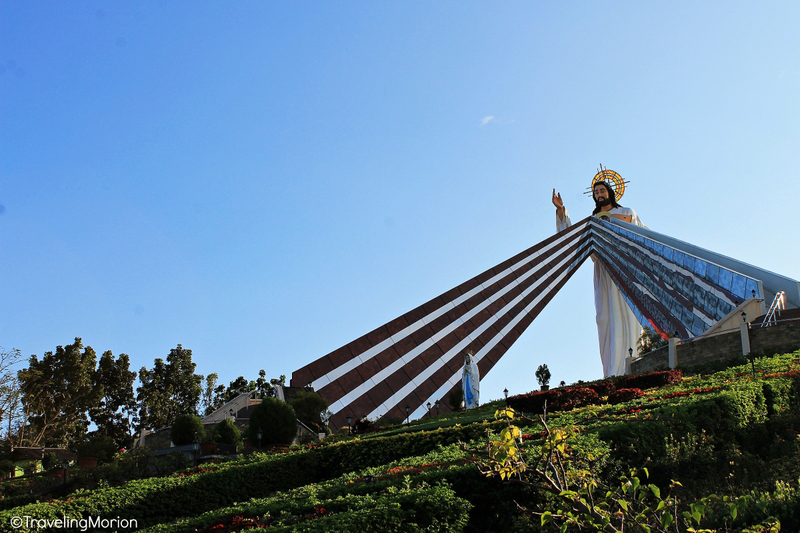 The Divine Mercy Shrine is a Catholic pilgrimage site located in El Salvador, Misamis Oriental. 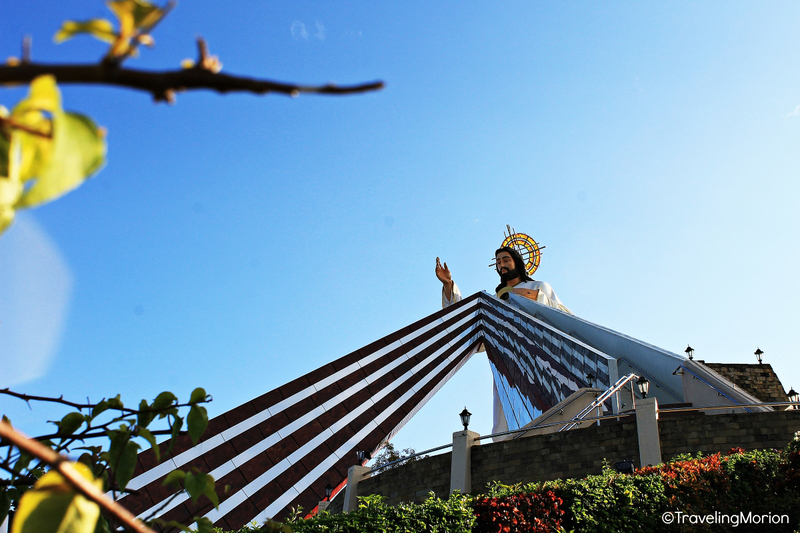 It is set on the Divine Mercy Hills and features a 15.24 meter (50-feet) statue of the Divine Mercy Jesus, said to be the tallest of its kind not just in the Philippines but also across the world. Set on 9 hectares of lush land actually bought for just a nominal amount, the stunning statue was also created from the donations made by thousands of devotees. Completed in 2008, the statue and its parks have become a major tourist attraction in the area, drawing devotees and tourists alike. Remember, this is a pilgrimage and sacred site so proper attire is required within the boundaries of the shrine. No one is allowed to wear revealing attire and shorts. Visitors who have no idea about this rule prior to visiting the shrine are provided with a blue cloth to cover up and preserve their modesty throughout the visit. The shrine administrators are quite strict about imposing that rule. Aside from the statue, the shrine also features the Divine Mercy Church which offers a wide range of services throughout the year. The church is currently being managed by The Divine Mercy Foundation of Mindanao (Phils. ), Inc., The Marians of the Immaculate Conception, and The Archdiocese of Cagayan de Oro. Year round, the church is a venue for regular holy masses and daily confessions. The Divine Mercy Intercessory Group also ministers counseling and healing every Saturday. 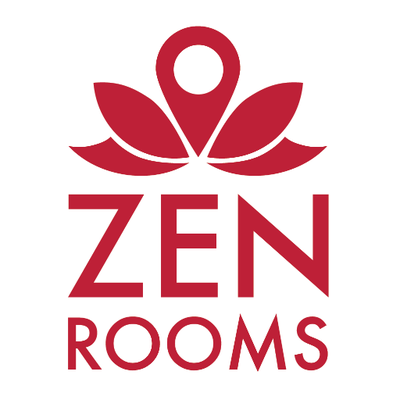 The shrine is also a popular venue for spiritual retreats. The Divine Mercy Church is also visited by many pilgrims during various religious feasts all throughout the year. Notable among these is the Commemoration of the Passion of Our Lord Jesus Christ (every Holy Week), the Feast of Mercy (Mercy Sunday every first Sunday after Easter Sunday), and the Celebration of the Immaculate Conception (Every December 8th). 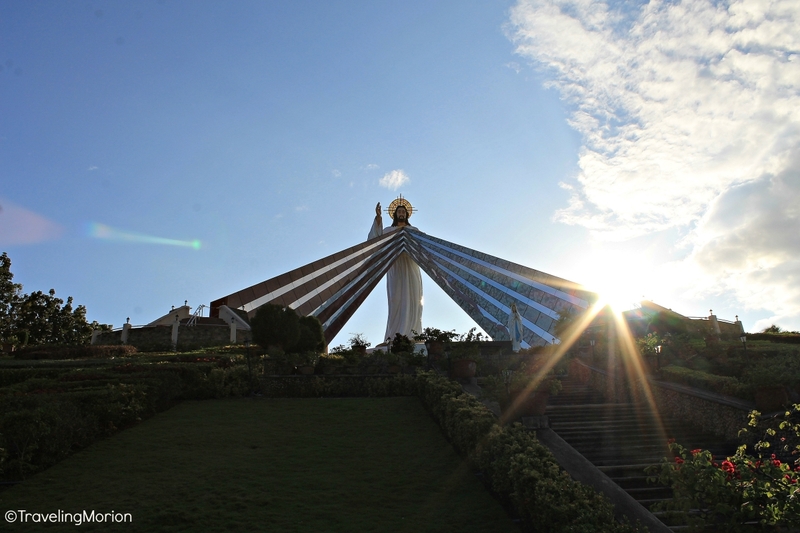 The Divine Mercy Shrine takes pride of being the site for a number of mysterious and unique events throughout its history. On April 7, 2013, more than 15,000 devotees witnessed the miracle of the dancing sun. Witness accounts and a video released of the amazing event show how the sun repeatedly increased and decreased in size as it moved up the horizon on a sunrise. They also revealed how it turned like a pinwheel and did other unbelievable activities. However, that was not the first time that the dancing sun miracle happened in the shrine because it also occurred on April 19, 2009 during the dawn Mass celebrating the Feast of the Divine Mercy. The first time it occurred was during the feast in 2003. Another mysterious event happened during the 2013 Feast of the Divine Mercy wherein the eyes of the Divine Mercy statue appeared to look down or were closed. 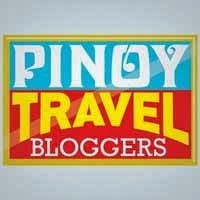 Read the detailed Cagayan de Oro Travel Guide. From Laguindingan International Airport, ride in a metered taxi or coaster bound to Cagayan de Oro City. Fare for coaster is usually fixed at P 199.00. Tell the driver that you are going to the Divine Mercy Shrine in the Town of El Salvador. Anyway, the shrine is well-known and easy to find as there is big signage in “eskina” (crossing) going to. Travel time is 10-15 minutes. 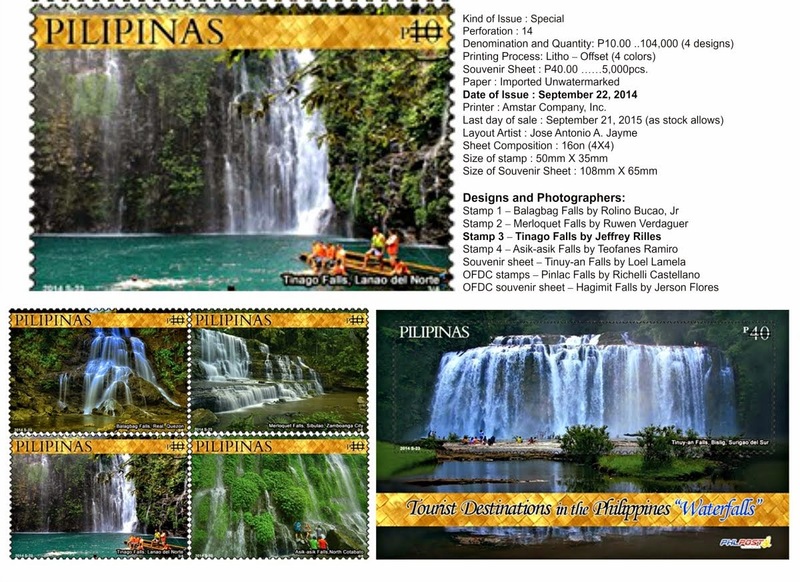 From Cagayan de Oro City, ride in a jeepney or bus bound to Iligan City or any PUV passing El Salvador. 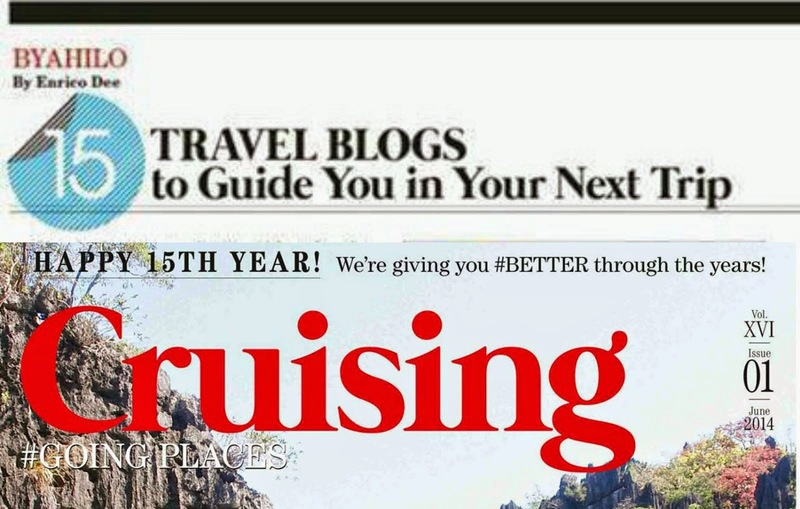 Fare ranges from 15-25 pesos. Alight in eskina/crossing going to Divine Mercy. From crossing, ride in a habal-habal going to the location of the shrine - will cost 15-25 pesos. Interesting I am pleased of reading this account and the miracle did happen to this shrine. I know the Christ's statue with a rays of sun emanating from the statue were too enormous as the statue. I am curious to know that the statue stands 50 feet. and also the number of stairs that are mentioned and area that covers the site. It is qrisuite a vast of land and a huge religious replica of Jesus Christ. Oh yeah, it is definitely big! How come the milagro of the sun was not televised? It's nice that a lot of miracles happened on this site. It just means that the place is blessed. An enormous structure which symbolizes the faith of Filipinos. It really inspired more devotees to visit the place in renewing their faith. The miracles on this place says the divine love to the people. This is a place I would like to see when I get the chance to visit El Salvador, Misamis Oriental. 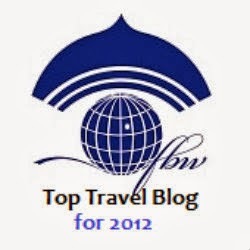 I love your blog and envy your travels. Now subscribing to your RSS. I've seen a lot of shrines from different provinces with gigantic statues of Mama Mary or Jesus Christ. This only shows that Filipinos are really religious. Miracles do happen it's where or faith is also tested.